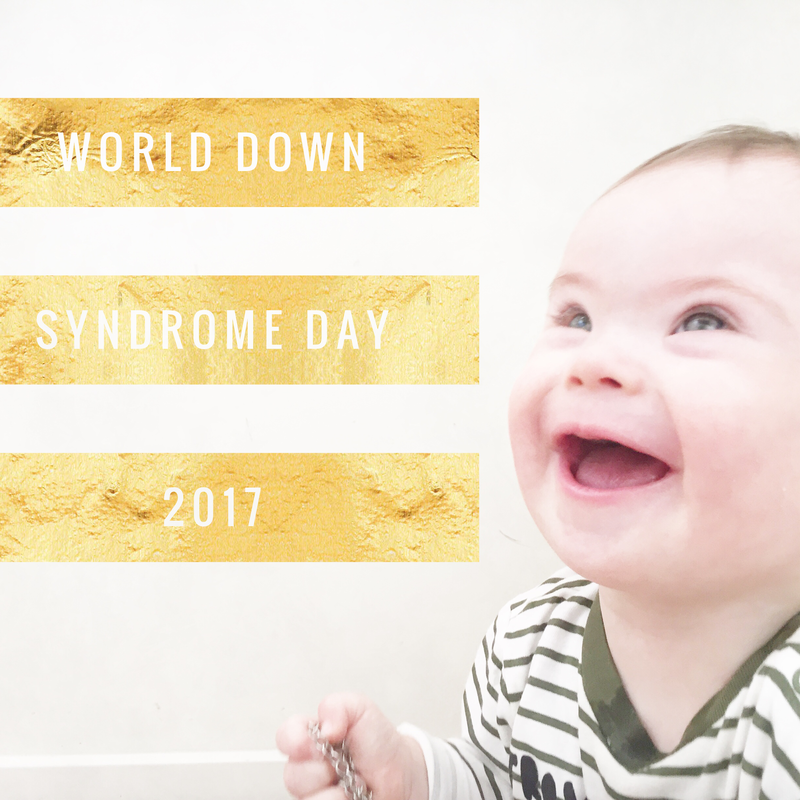 October is World Down Syndrome awareness month. So I wondered if I should write about it. Perhaps share what is medically involved with that extra little chromosome. But that though would just be a list of facts. And that’s not our story. That’s not a definition of Oscar’s life. When I was told at Oscar’s birth that he had down syndrome there was a lot that I didn’t know. All I knew were some very limited facts and perceptions, some of them, to be honest, not very encouraging. I jumped straight to all the moments ahead in life where I thought life would be hard for him. I didn’t know what our lives would look like and I was scared. So yeah, I didn’t know much. I didn’t know about the low muscle tone or that they start walking later than most babies. I didn’t know about the hospital appointments that would be required and therapy he would need. But I also didn’t know Oscar. I didn’t know that he would snuggle into you like a koala. I didn’t know that his smile would light up his whole face and for that matter whatever room he was in. I didn’t know he would have a great sense of humour. I didn’t know that he would love books, baths and balls or indeed that bath would be one of his first words. I didn’t know that he would love the outside and especially having a swing. I didn’t know that he would love cheese scones. I didn’t know that he would have sheer grit and determination and would time and time demonstrate that he’s got this. And I didn’t know that life would continue as normal, as a family enjoying life and having fun, going on adventures and that having Oscar would make the adventures and our lives even more richer. I didn’t know joy like this. I didn’t know love like this. Daylight Saving ended on the weekend. 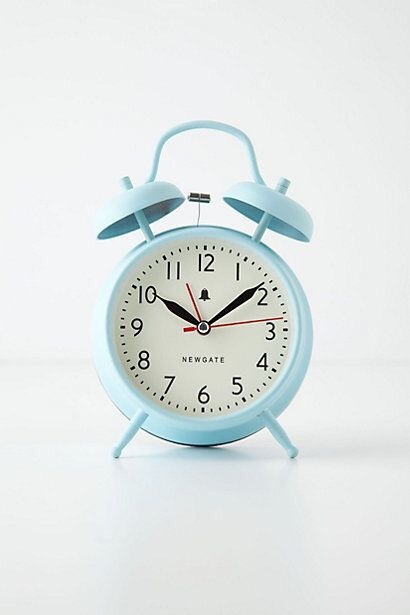 That blissful time when you get to put your clock back an hour. That day when everyone is asked if you enjoyed your “extra” hour. Did you use it for sleep, for a slower start to the morning, a more leisurely lunch? (Of course those with babies don’t seem to qualify for the “extra” hour. The wake up call happened at the same time as normal (well earlier actually)!) It’s a treat that “extra” time, a bonus. But really at the end of the day there is no added time. That bonus hour gets paid back later down the year. For a day though, we get to indulge in our “extra” hour. Time you see is such a precious, limited commodity, so the extra hour seems indulgent, a gift! Life is a precious commodity. Something not to be frittered or wasted away. And the question is, as Mary Oliver in her poem, The Summer Day, so puts it…. We were born by God’s purpose and for His purpose. Understanding what we are to do with our lives starts with God. It is in Him that we find our purpose, significance and our destiny. Today. 21st March 2017. World Down Syndrome Day. A year ago I think I barely knew that this day existed. I can vaguely remember seeing sweet smiling faces across my television screen. But they weren’t one of my boys. It wasn’t part of my world. 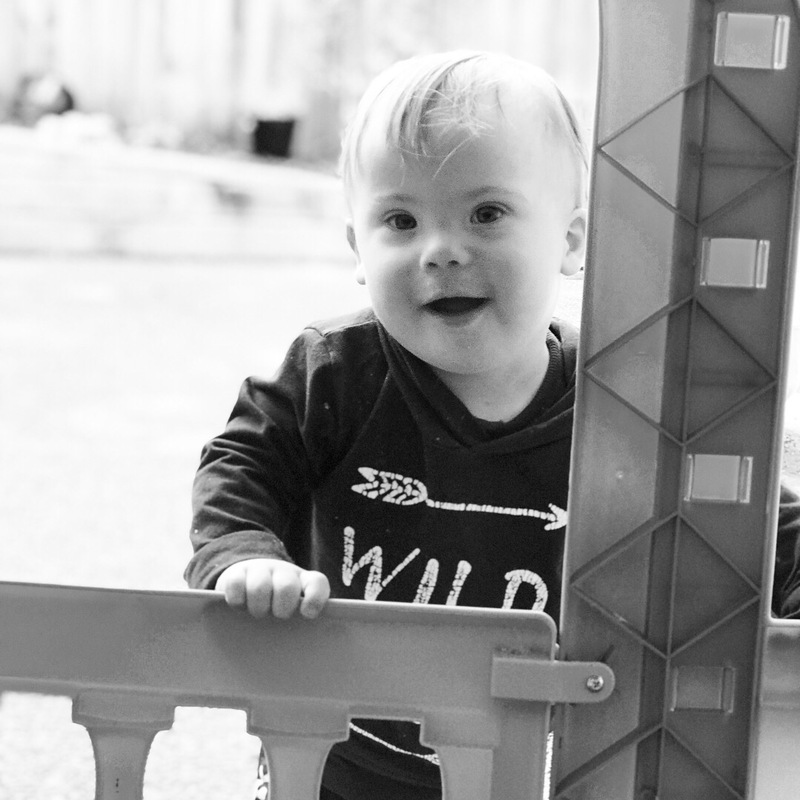 Then a mere few weeks later, having just given birth, the words Down Syndrome were spoken about my little baby, the one I had yet to even hold in my arms. As those words swirled around me it felt like my heart broke into a million tiny little pieces. Since that moment though, it has been a year of discovery. Of learning that there is nothing to fear and that love indeed drives out fear. That there is more hope than despair. More to celebrate than to mourn, more moments to savour than to regret. More joy than sadness. Thank you to Oscar’s brothers – your sheer joy and excitement over your new baby brother helped my heart begin to be pieced back together. Now, each and every day I get to see your unconditional love for him demonstrated by hugs and yes sometimes over exuberant affection. 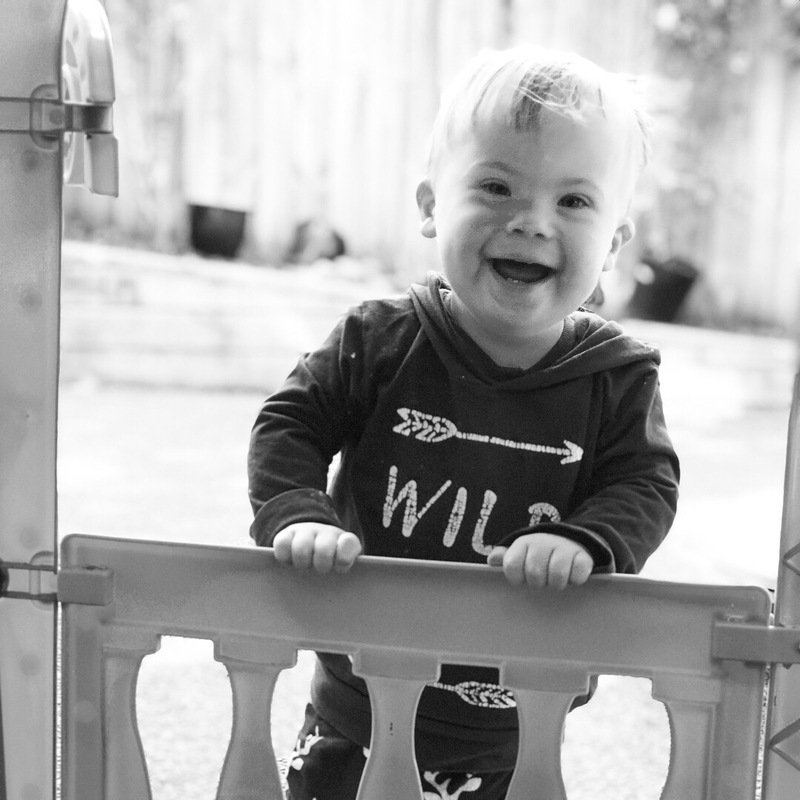 To the thousands of families and people with Down Syndrome who have gone before, thank you! You have made our road so much easier. The battles you have won and paths you have forged have become our inheritance. So much of the care we receive today is because of you. You are our inspiration! To Oscar. My brave and joyful one. You have certainly brought the x factor to our lives. Your gorgeous personality makes an impact on everyone you meet. Your chuckles fill our home. We treasure the love you bring. You know no limits. You are my little warrior. Our lives are richer, fuller and blessed with you in our lives. Grief visited this week. It threw shadows across my path as family and friends grieved over the loss of loved ones. People were left with sadness, tears in their eyes and empty spaces in their homes. There really were no words to say. When hard times come, when the darkness has crept into our day, we can know that God is there with us, close. For He is close to the broken hearted. He knows our pain, our loss. He hears our whispers of fear and hurt and He catches every tear that we shed. In during these times, we will discover treasures in the darkness. Treasures of God’s grace as we find the strength to get through. Treasures of friends gathering to show their love and care. Treasures of prayers and an awareness of God calling people to pray. Treasures of a deeper revelation of God’s love for us. We find the laughter and the light grows stronger and brighter again. Enroute out of Auckland on the weekend, a traffic sign caught my eye. “Heavy Traffic? Make breathing space”. A handy hint to drivers to make sure that they keep space between themselves and the car in front. A safety precaution. It struck me that this was a good life lesson. Busy? A lot on? Make breathing space! Ensure that during busy seasons there is still room for rest. There is margin to breathe. As the year ramps up and holidays come to a close, it’s a good time to look across our week and check that we are including breathing space across our days and weeks. Some days you just feel weary. Weary from being brave the moment you step out your door. Weary from weathering the storms of life. And you reach the end of the day and you feel spent. That hard phone call that added more load to your back with the future it seemingly painted. That unexpected hurt that made your heart heavy. You pour that cup of cold tea away because the day never let you have it. And you feel like a knitted top that’s had a pull in it begin to unravel and fray and you can’t seem to stop it. “Feels like there’s a million things coming at you as you look into the week ahead, but really there is always only one thing: Just. Stay. Calm. Let the Spirit in dwell, before stepping into the hour, day, week. This is the way calm comes. For God will do the battle for you. You just do the breathing in Him.… Jesus didn’t just calm one storm—He can calm all our storms. And He comes as a sign to us, a sign of the cross, a sign God’s reaching for us, believing in us, in love, in redemption, in making all things new, in making us enough because He is. And maybe that pull in the knitted top can be fixed and doesn’t need to unravel any further.